In March 2010, Congress passed the Health Care and Education Reconciliation Act (HCERA) of 2010 and the Patient Protection and Affordable Care Act (PPACA) – collectively referred to as the Affordable Care Act (ACA). The ACA requires certain employers to offer health insurance coverage to full-time employees and their dependents. Those employers must send an annual statement to all employees eligible for coverage describing the insurance offered to them, beginning this year. The Internal Revenue Service (IRS) created Form 1095-C to serve as that statement. 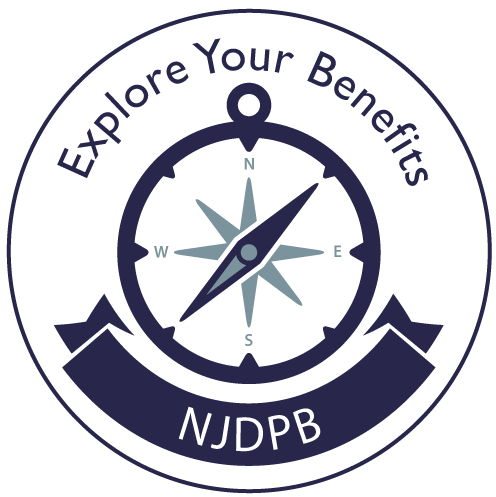 By February 1 of each year, all State employees enrolled in the State Health Benefits Program (SHBP) and School Employees’ Health Benefits Program (SEHBP) should receive personalized 1095-C statements from Centralized Payroll. State employees can log on to myNewJersey to access digital copies of their 1095-C forms and answers to ACA/1095-C FAQs at Employee Self Service – NJ. The IRS also offers extensive information on both the 1095-C form and the ACA online at www.irs.gov State employees with further questions about their 1095-C statement or the ACA benefit disclosure requirement should contact their agency payroll representatives. Local employees enrolled in SHBP or SEHBP will receive 1095-C forms from their employer, not Centralized Payroll. Local employees should direct any questions on their 1095-C statement or the ACA benefit disclosure requirement to their employer certifying officer. When you receive your Form 1095-C, please check the information carefully. Part I. Employee, lines 1–13: reports information about the member carrying the coverage. Part II. Employee Offer and Coverage, lines 14–16: provides information for employer-sponsored the coverage. Part III. Covered Individuals, lines 17–22: lists the name and information for each covered individual during the tax year.